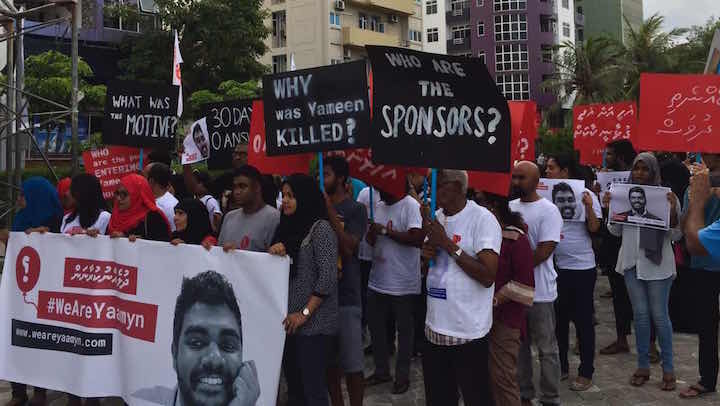 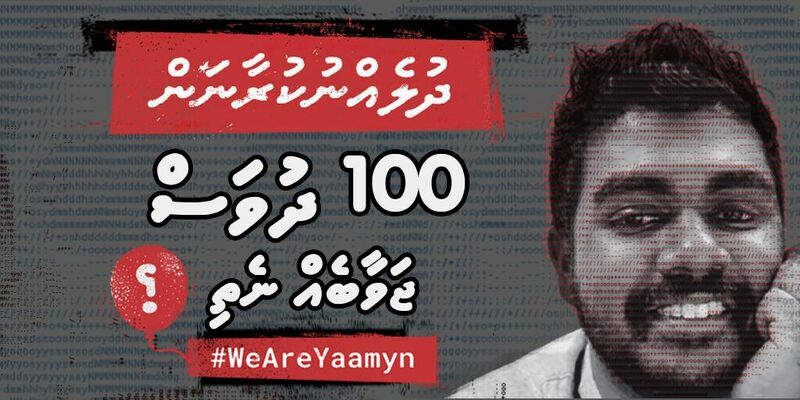 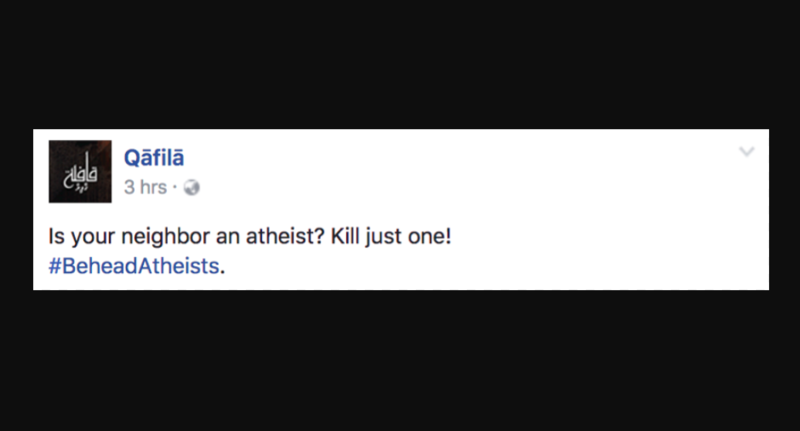 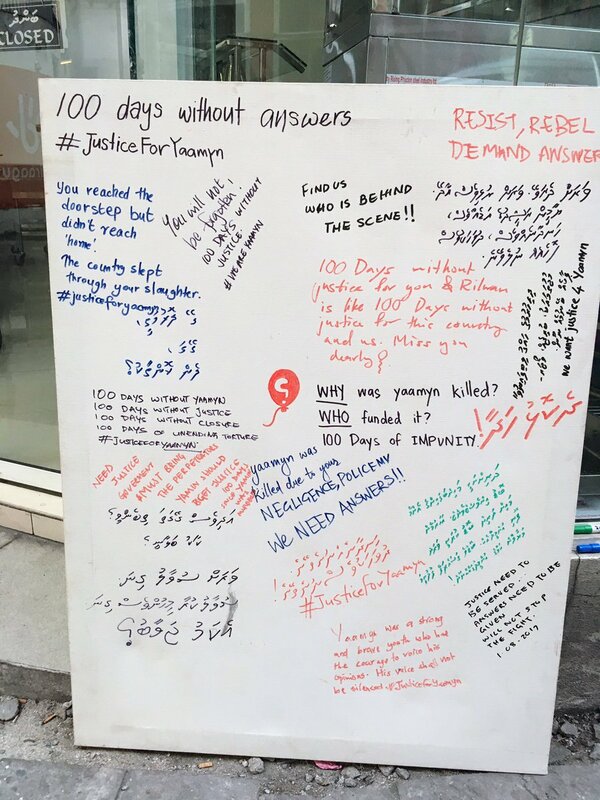 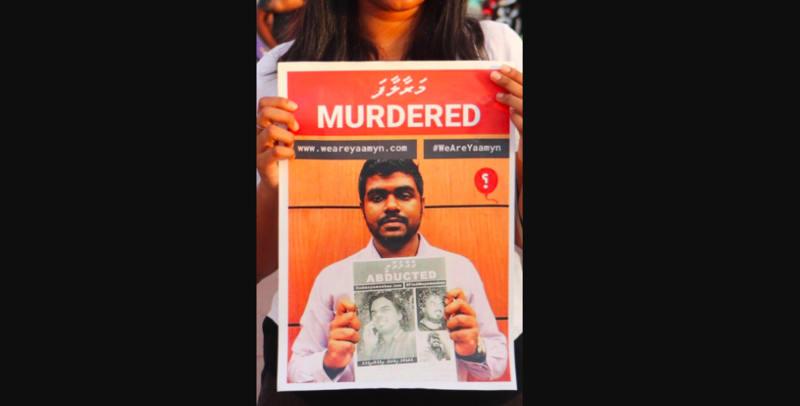 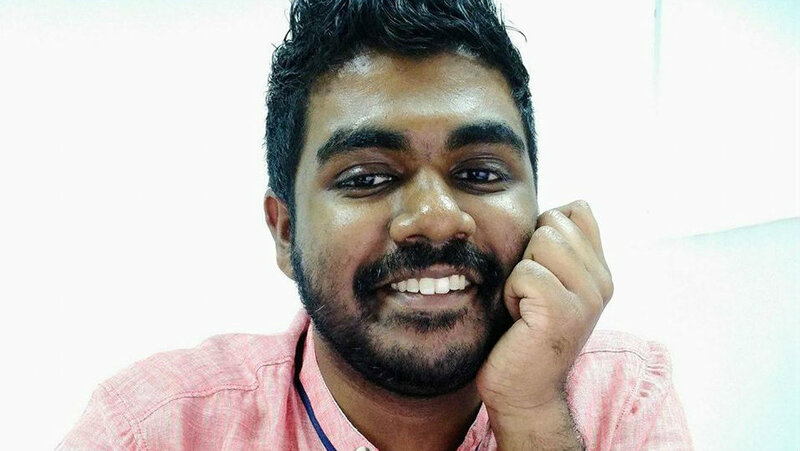 All posts tagged "Yameen Rasheed murder"
An open hearing in the murder trial of Yameen Rasheed has yet to be held. 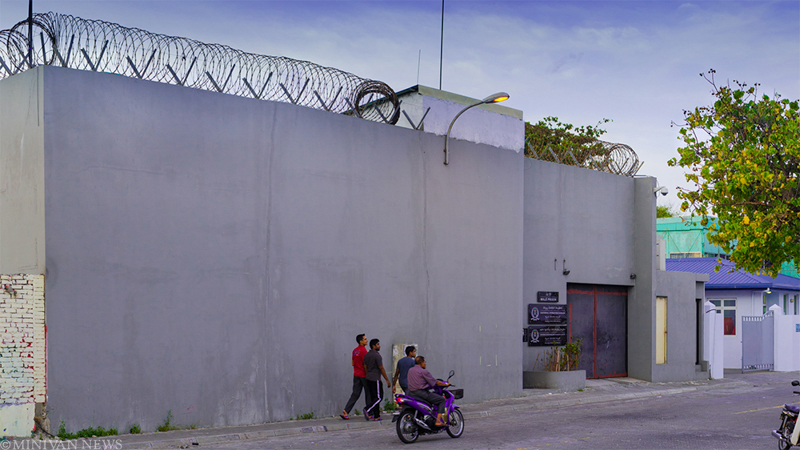 The trial was cancelled 15 minutes before it was due to start. 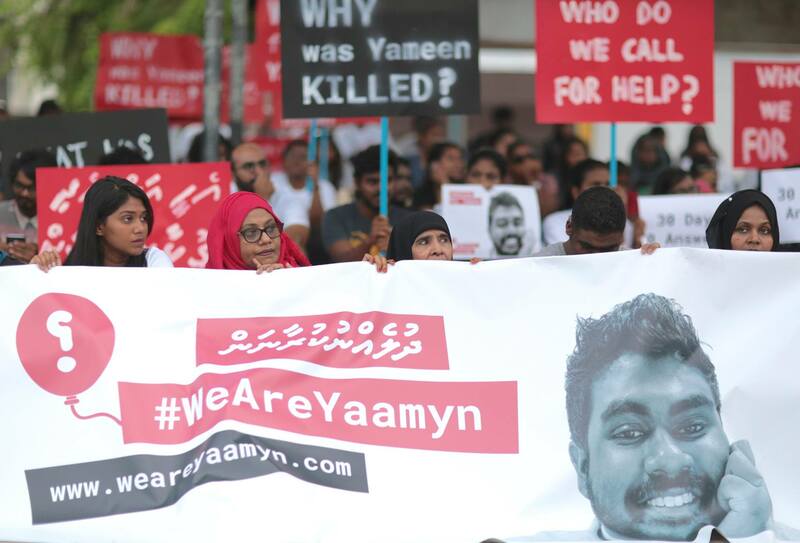 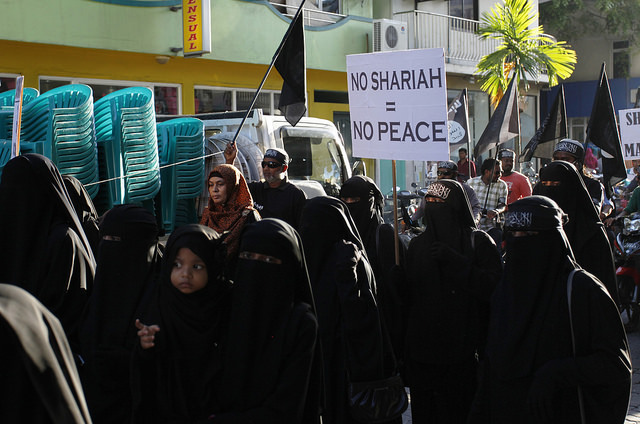 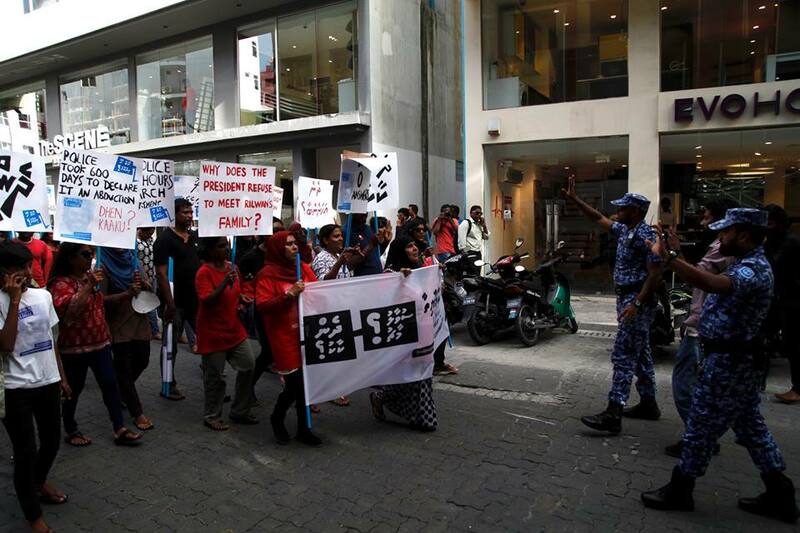 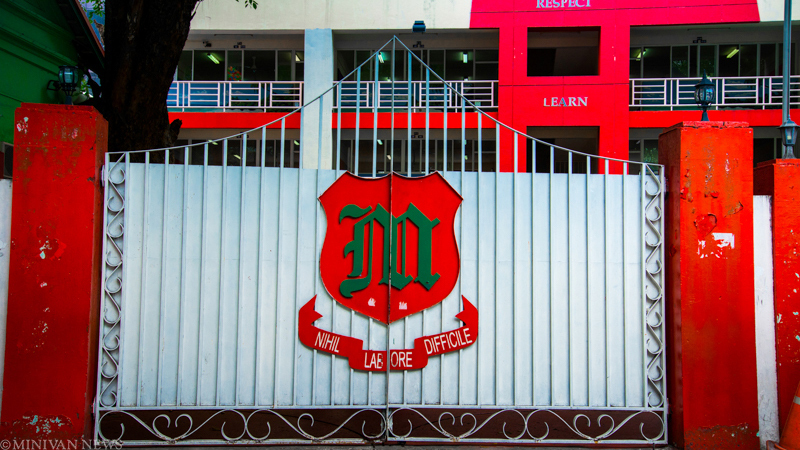 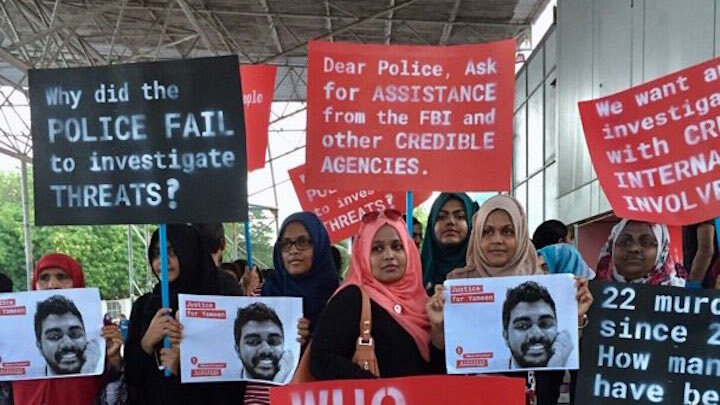 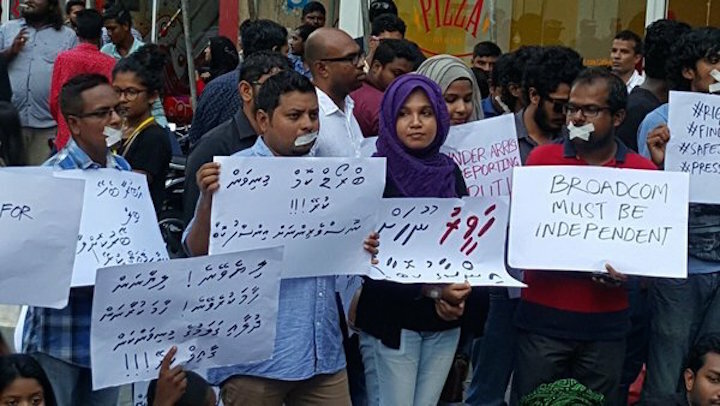 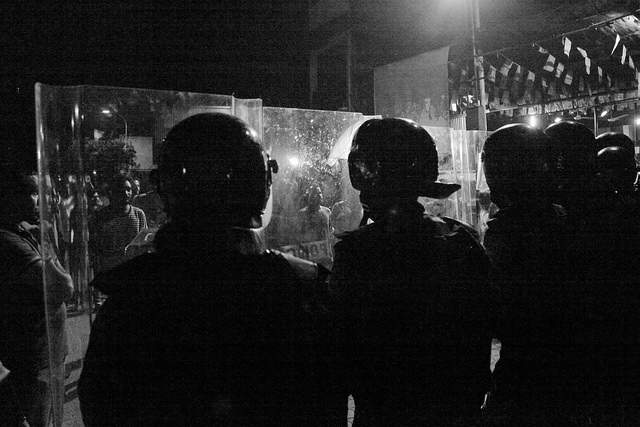 Yameen's family, as well as activists, were unsuccessful in their attempts to meet officials and were told to come back a week later. 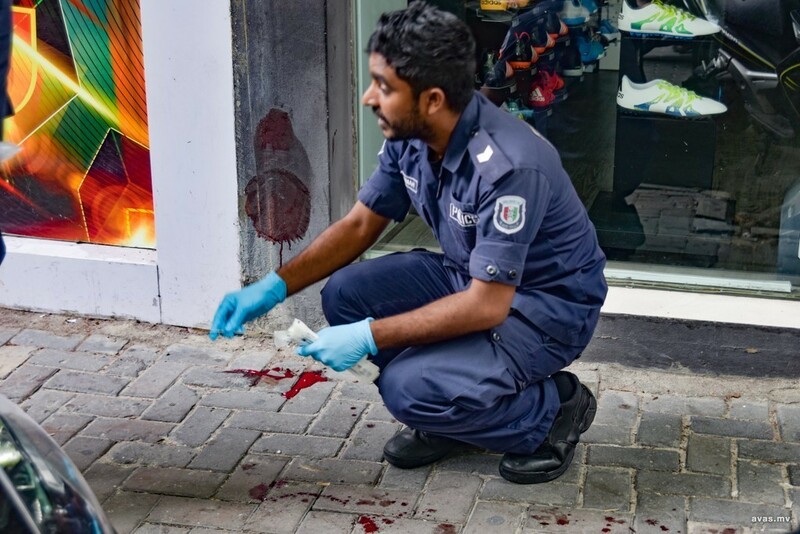 Murder is not included on the police website’s crime statistics page, which has data going back to 2008.